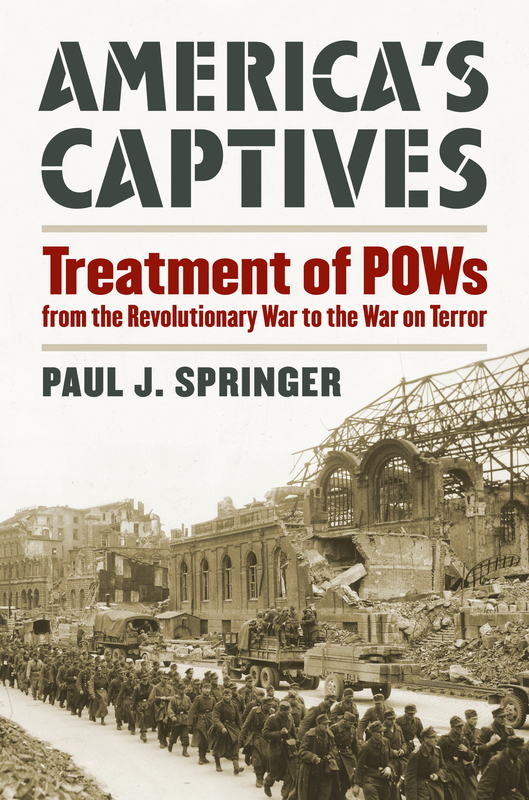 Focusing on each major war in turn, Springer examines the lessons learned and forgotten by American military and political leaders regarding our nation's experience in dealing with foreign POWs. He highlights the indignities of the Civil War, the efforts of the United States and its World War I allies to devise an effective POW policy, the unequal treatment of Japanese prisoners compared with that of German and Italian prisoners during World War II, and the impact of the Geneva Convention on the handling of Korean and Vietnamese captives. In bringing his coverage up to the so-called War on Terror, he also marks the nation's clear departure from previous practice—American treatment of POWs, once deemed exemplary by the Red Cross after Operation Desert Storm, has become controversial throughout the world. America's Captives provides a long-needed overarching framework for this important subject and makes a strong case that we should stop ignoring the lessons of the past and make the disposition of prisoners one of the standard components of our military education and training. Paul J. Springer teaches leadership and strategy at the Air Command and Staff College in Montgomery, Alabama, and has also taught at Texas A&M University and the United States Military Academy at West Point.